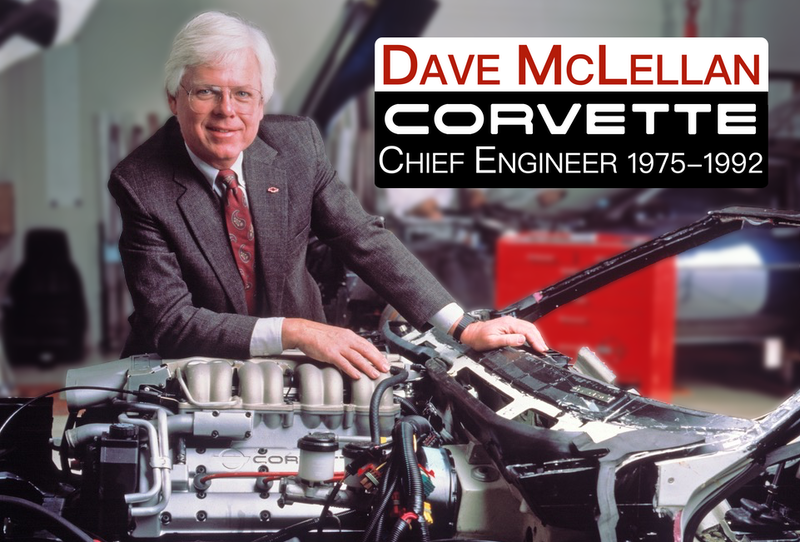 Dave….being a Corvette fanatic for about 50 years, I really love what you are doing with respect to these podcasts….you are doing an awesome job with them. I really appreciate you making the effort to bring this great information to the public. The Corvette along with the “people of Corvette” is simply fascinating and intriqueing….I love the history and personalites of the Corvette…and can’t get enough of it . The Sebring podcast was simply awesome….seeing actual video of the ’57 Corvette along with the SS from 51 years ago is a dream come true for a Corvette enthusatic….please keep them coming.